If you’re heading out every weekend to brunch and drop $10-$15 on a trendy, delicious and wildly popular meal—this post is for you. 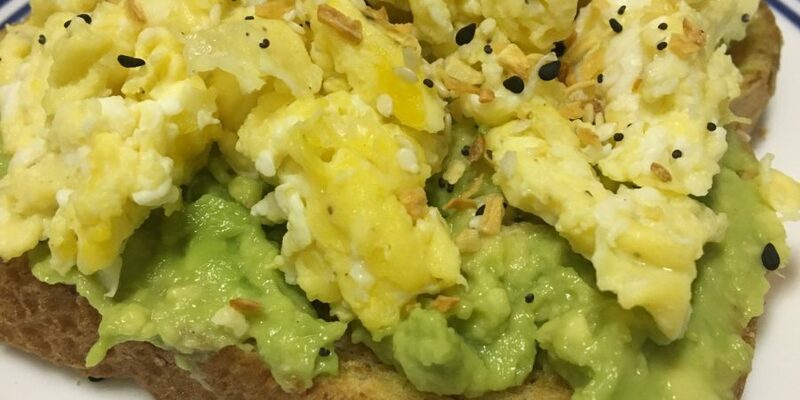 Avocado toast is Instagram’s most happening breakfast dish, but it doesn’t have to cost you more than $40 a month to be part of the trend. 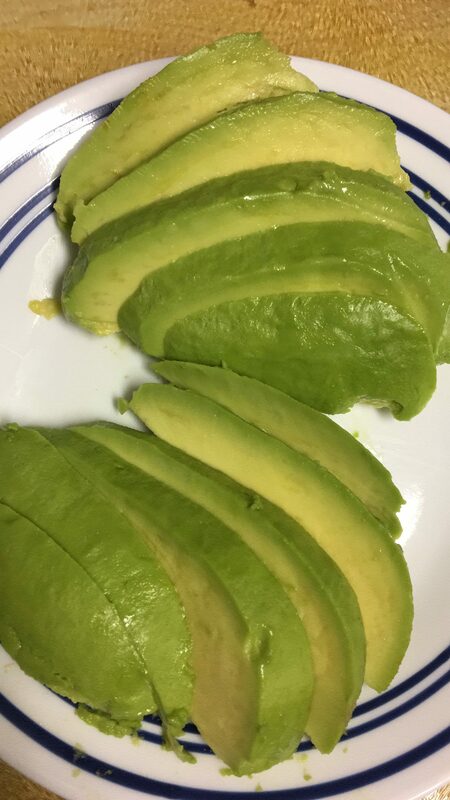 Buy an avocado that is ripe and ready to eat! A ripe avocado will be easy to peel—slice it in half, remove the pit, and peel off the skin leaving two halves. Slice the avocado or mash it to make an avocado base for your toast. 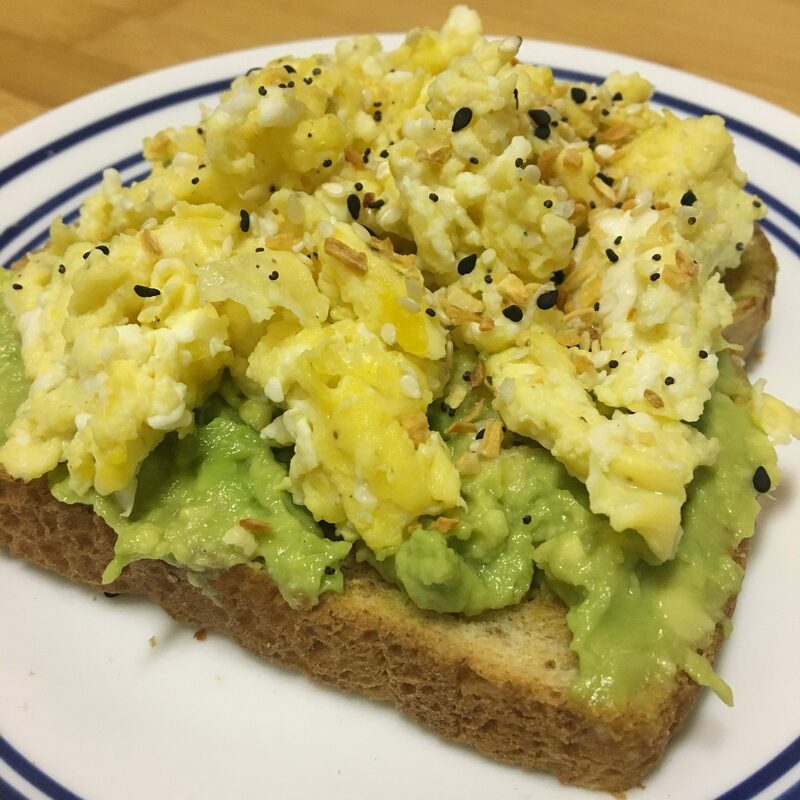 Toast your favorite bread and add avocado slices (or mash) to your bread. 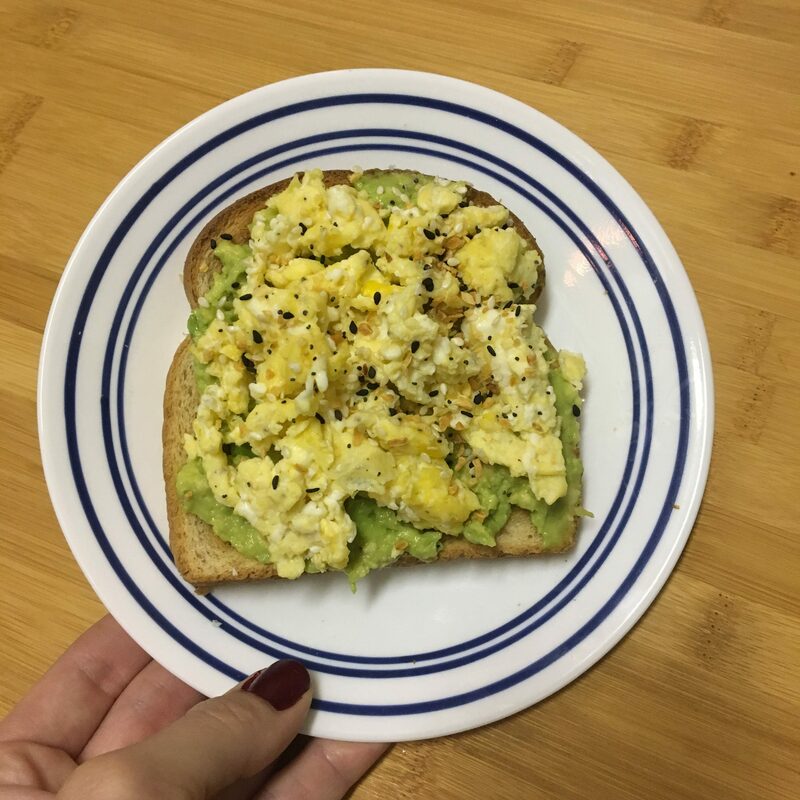 Make your favorite eggs, I made scrambled, and layer them on top of your avocado. 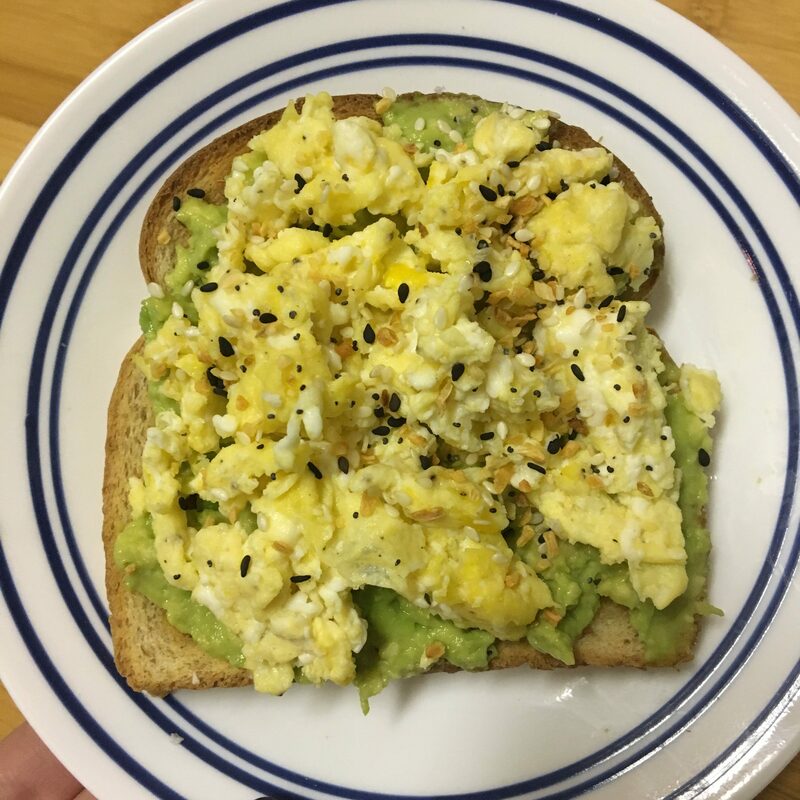 Finally add Trader Joe’s ‘Everything But the Bagel Seasoning Blend’ and boom—you have a delicious and inexpensive version of everyone’s favorite brunch menu item. It is so simple and so delicious! This recipe will leave your friend and family asking for reservations at your house for brunch. You’ll be seeing green, on your plate and in your pocket. To see this recipe in action visit my Instagram food & drinks highlight to watch how it is made.